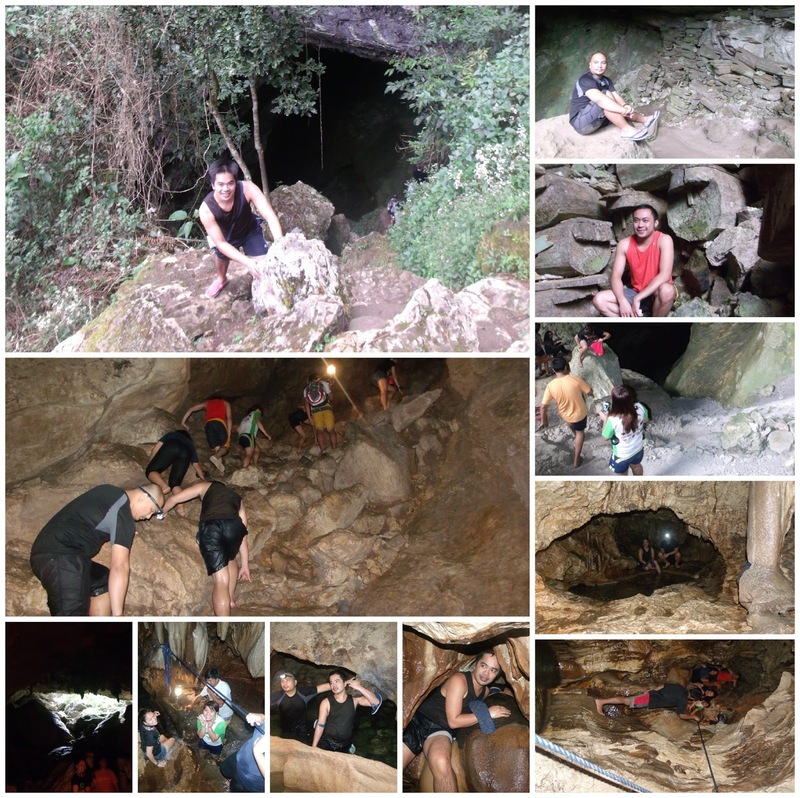 I would always say that Sagada Caves gives you the best extreme spelunking experience as you crawl, glide, rappel, monkey walk or even a lizard walk if there are any. There are 3 possible routes you could take in order for you to reach Sagada. Manila - Sagada via Baguio is the best way if you plan to at least relaks at the Summer Capital of the Philippines for a day or two before heading to Sagada. Plus the fact that you would have more bus option going to Sagada. Note: The earliest trip of GL/Lizardo bus leaves Baguio at around 6:30 AM and the latest would be 1:00 PM. However the earliest trip of the bus from Sagada to Baguio is 5:00 AM and the latest would be 1:00 PM. 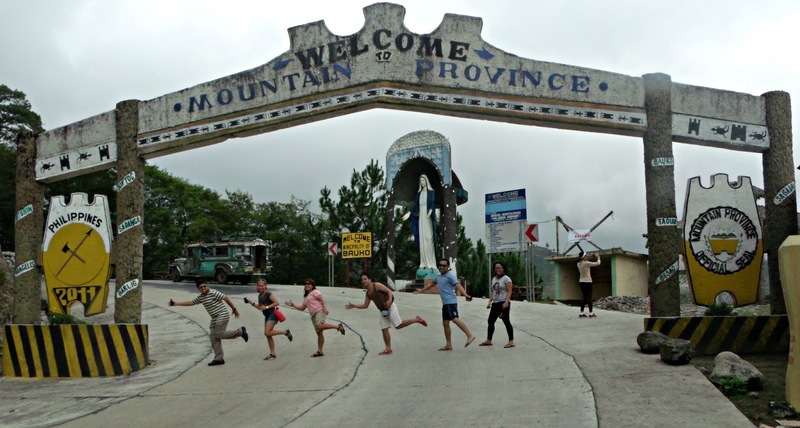 You would approximately spend (bus and taxi fare) around Php 1460.00 from Manila to Sagada Vis-a-vis. Manila - Bontoc via Banaue is through cable bus located at E. Rodriquez in front of Trinity College now known as Trinity University of Asia. Fare would be approximately around Php 650.00 and then from Bontoc to Sagada through jeep that would approximately cost you additional Php 150.00. The jeepney schedules from Bontoc to Sagada is from 8:30 AM to 5:30 AM but it does change depending on the demand. If you choose these route, your round trip would approximately cost you Php 1600.00. Accommodation is not a problem in Sagada. I used to stay at St. Joseph Inn before and their quite accommodating For other options and hotel phone numbers please click here. What can you see in Sagada? Sagada for me is a perfect place for being one with nature. Eco-tourism is just great. I have listed down my Top Priority. Sumaging Cave is a must see cave as it offers a wide array of stone formation. Be amazed on the wonders of nature on how water had carved the stones and make it so perfect like it was delicately carved by an expert sculpture. Exploring Sumaging cave only may take you 3 to 4 hours at most. If you love trekking and a breath of fresh air then a trek to Bomod-ok Falls is the answer. Walk along the rice terraces of Fedilisan. 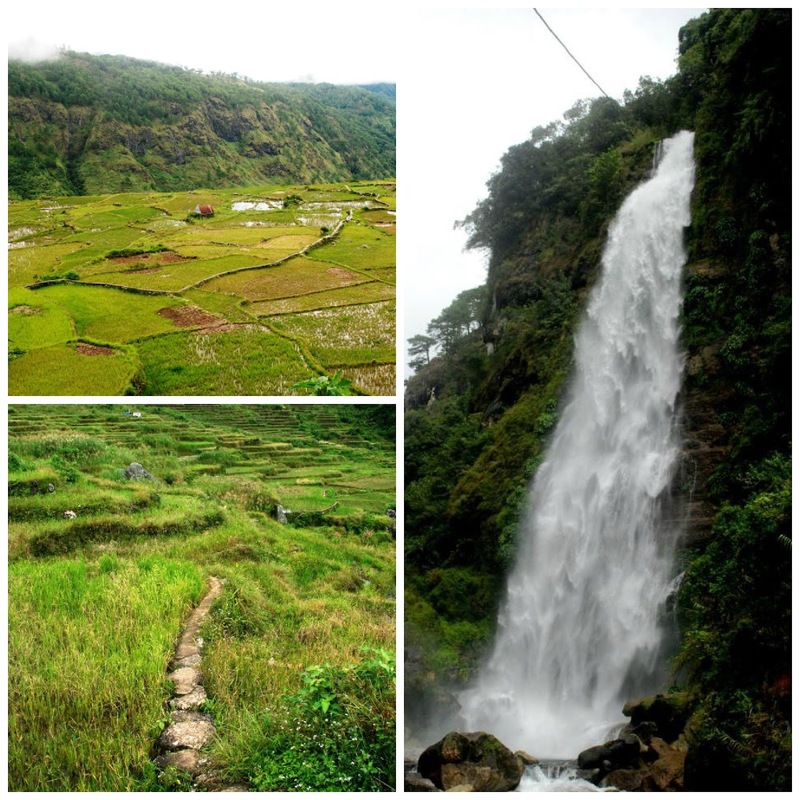 You'll need to walk along the rice paddies then have bath on the icy cool water of the Mighty Bomod-ok Falls. These would need a whole day activity. Extreme spelunking at its best. That's how I describe it. 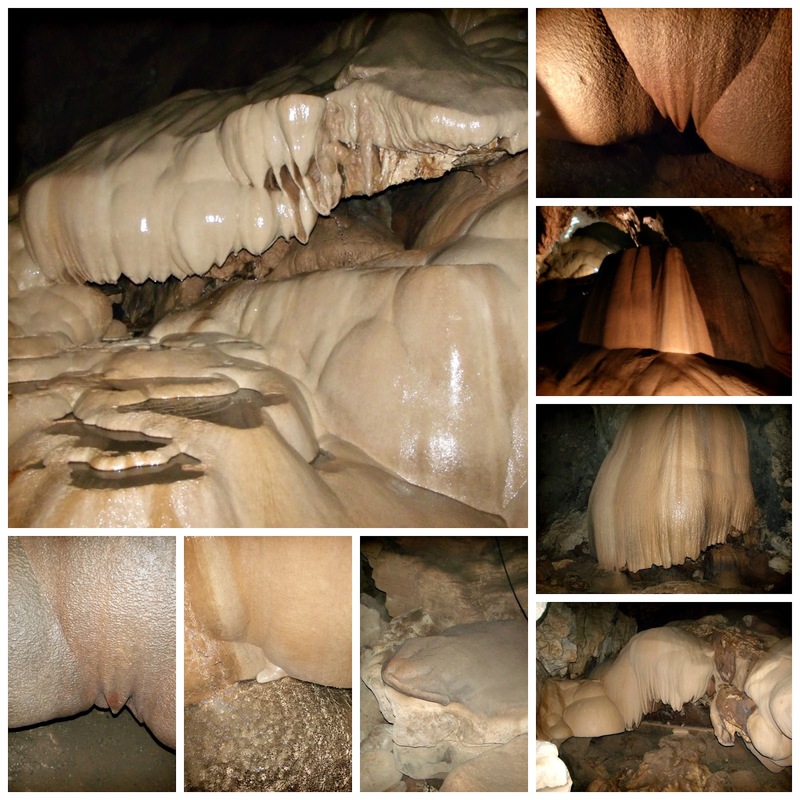 You will be exploring two great caves of Sagada. You will be entering the Lumiang Cave and exiting the Sumaging Cave. However, prepare yourself with the twist turns, crawling, rope assisted descend and climbing. 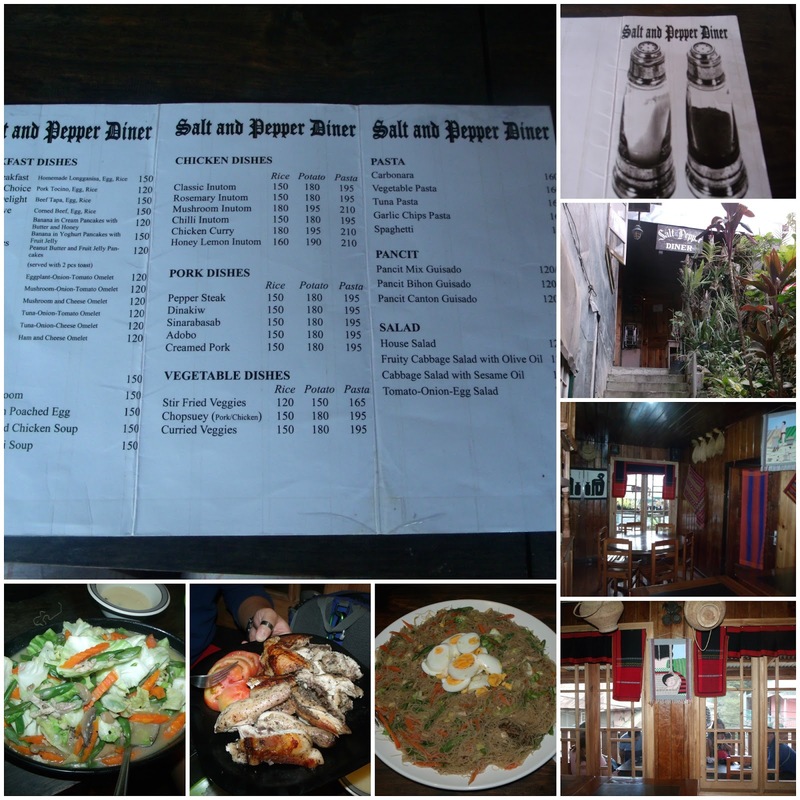 Since Sagada is a well known tourist destination, restaurants is almost everywhere like Masferre Restaurant, LemonPie House, Yogurt House, are just a few of the restaurants that offers good quality food. When we went there we were able to have our dinner at Salt Pepper. The food was awesome. There are also some pretty descent stores that you can dine into. There are eateries located just below the old Sagada Municipal Hall. Or inside the new building just across the jeepney stations. 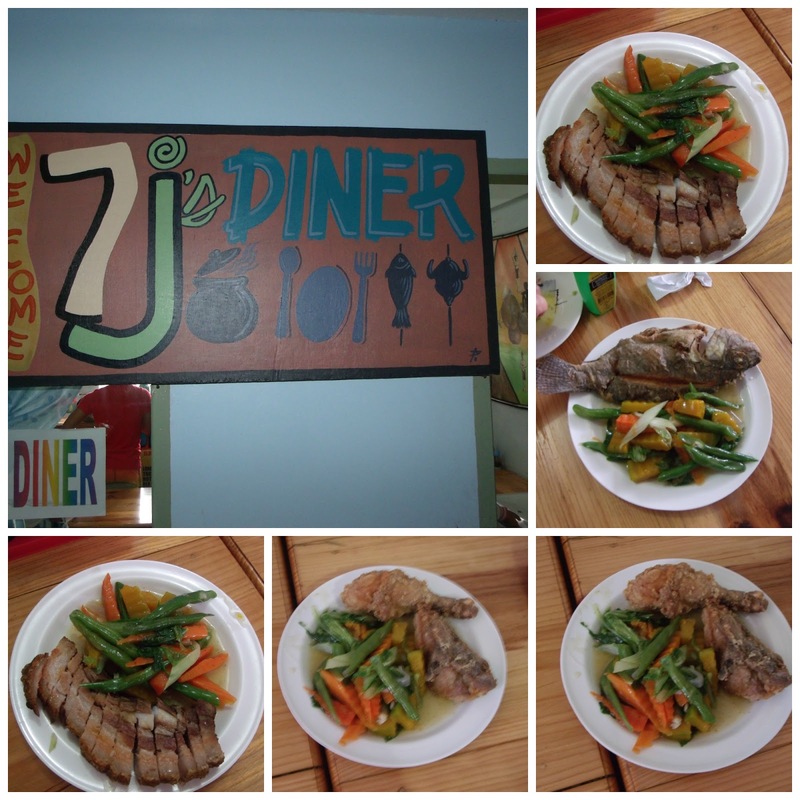 Both eatery provides quality food that is affordable and budget friendly. Best Tour Guide in Sagada? I am basing my judgement on the knowledge of the tour guide based on my personal observation, value for money, my personal experience, customer service and total customer satisfaction, and of course professionalism. As a paying customer for our tour guides we of course wanted the best. A tour guide doesn't just bring their client to the place where they want to go or explore of course they would have to say something about it, a story maybe. I personally would like to know the why's, how's, where's. A tour guide would need to brief their clients as to what they should expect no matter how dangerous or difficult it may be in a way that it won't scare them away. Tour guides should always be ready in case emergency happens at least to have a first aid kit in case something went wrong while touring them around. A tour guide should also give the Rules and Regulation and the tour guide should strictly be following them. 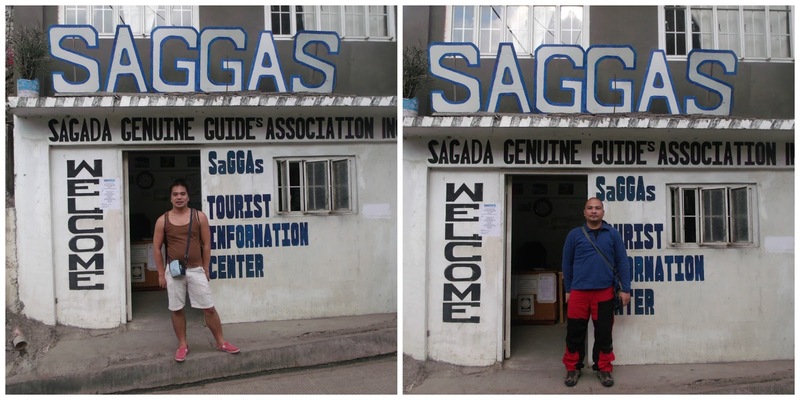 If I am going to give my rating with SAGGA'S (Sagada Genuine Guides Association) I will give them 9 out of 10. They amazed me with the facts they gave and their professionalism and they disaster readiness. Gareth is totally funny, enjoyable, public speaker and approachable just like the other tour guides we had. You would need to walk a few meters more below the old Sagada Municipal Hall so you would find the SAGGA's Office it is also near SALT and PEPPER Restaurant. So next time you visit Sagada you know you know where to get your tour guides. 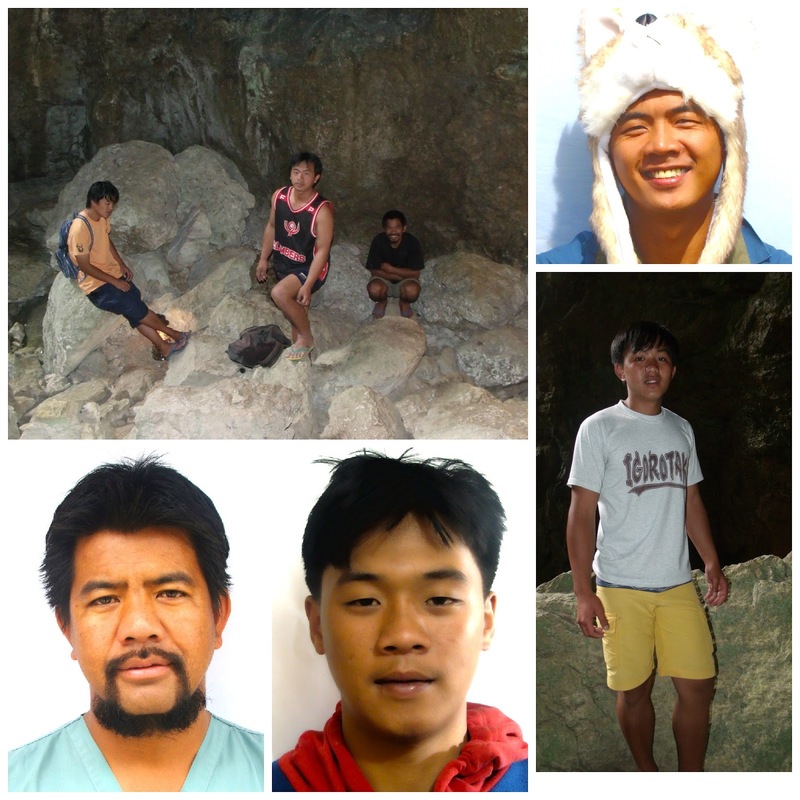 Click here for SAGGA's Website and to learn more and give yourself a hundred reason why you should choose them and why you should Visit Sagada! Riding on a jeepney (TOP LOAD) is just one of the most thrilling way of sight seeing! 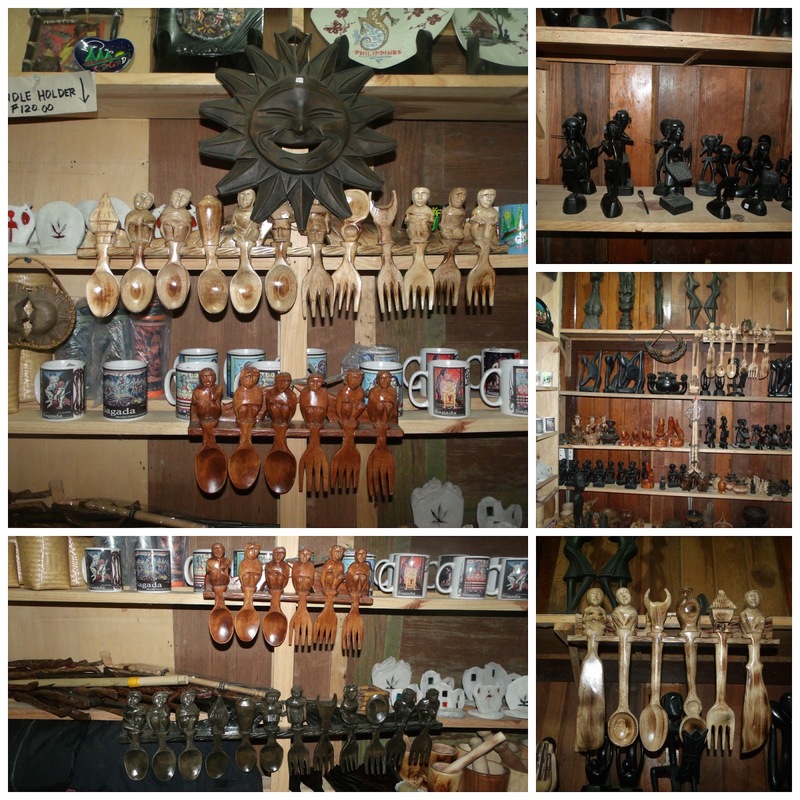 Wood Carve - Igorot's are known for wood carving so it is expected to have wood carved items found almost every stores. Weaved bags - The back pack Sagada Weaving is one of my favorite. It is washable and it is very sturdy plus it comes with many color i just choose blue since it is my favorite. 1. When going on spelunking it is always best use toe shoes or cheap slippers. If not go in the cave barefoot, it is safer and to avoid slipping. 2. Always bring with you extra clothes in case you get wet or you need to change. Make sure you place them in a zip lock in these way it doesn't get wet when it rains or when you go spelunking. 3. If possible bring with you a water proof camera. If you don't have one make sure you have waterproof bag or an extra zip lock to put your phones and other gadgets. 4. Always bring extra bottled water and first aid kit in case you would need it. Am sure Sagga's tour guide has one but it is better to have your own. 5. Don't bring children below 12 years old when spelunking. However, in case you wanted them to experience hire additional tour guides for your children's safety. SAGGA's recommends 1 tour guide per 2 adult tourist in cave connections. 6. You can TRUST SAGGA's Tour Guides but it is required to listen carefully to their instruction.